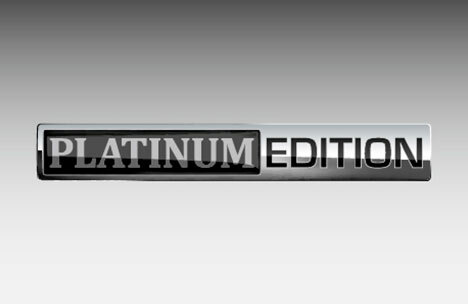 There’s Nothing Standard About It. 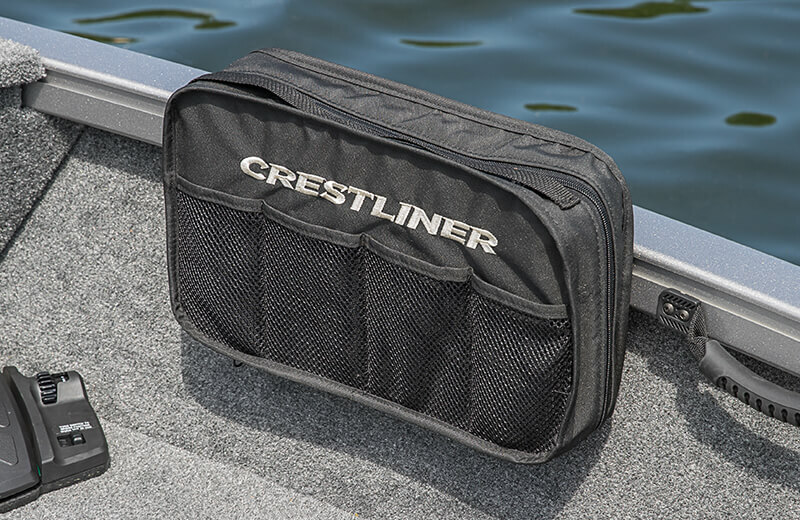 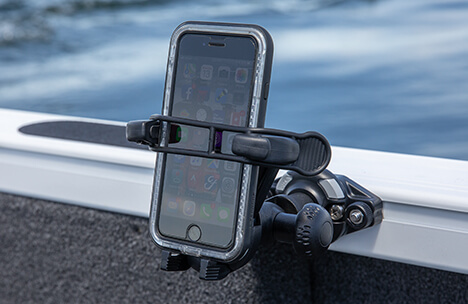 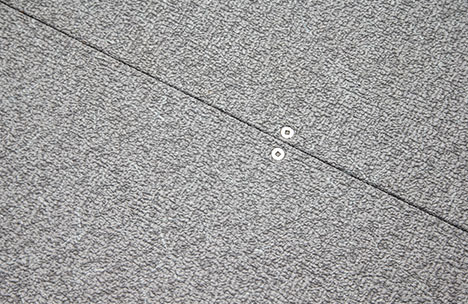 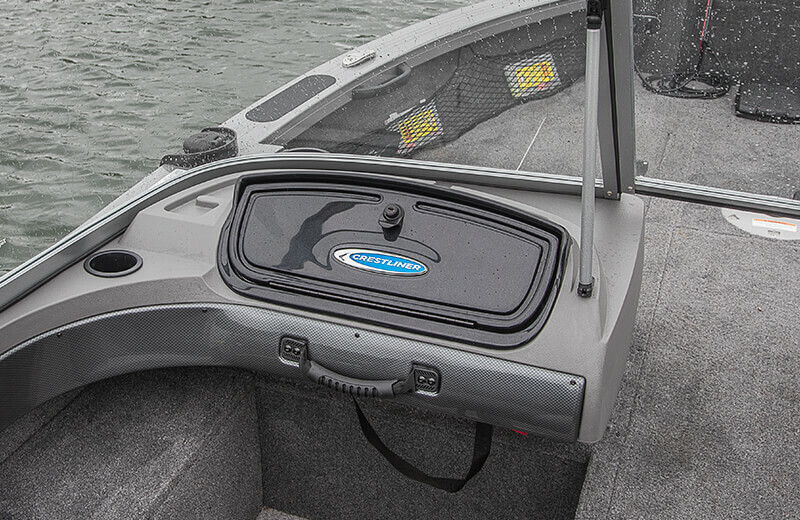 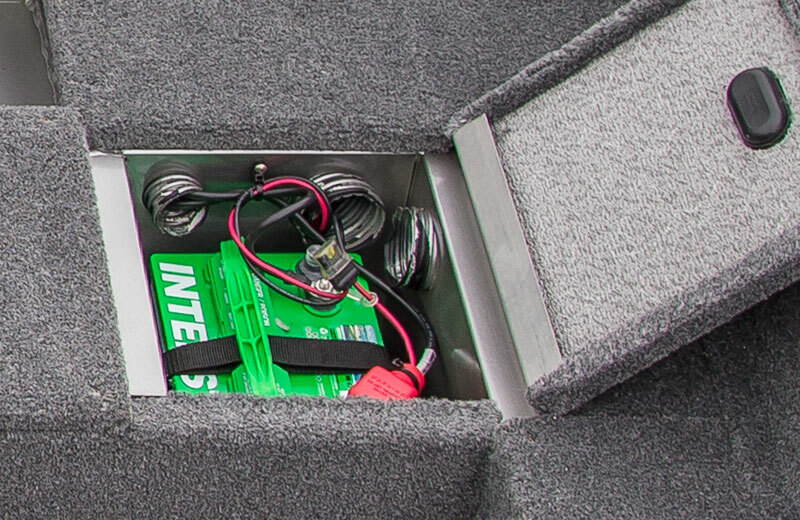 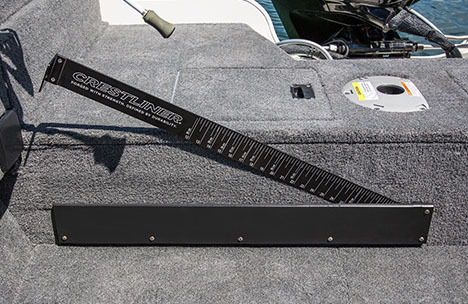 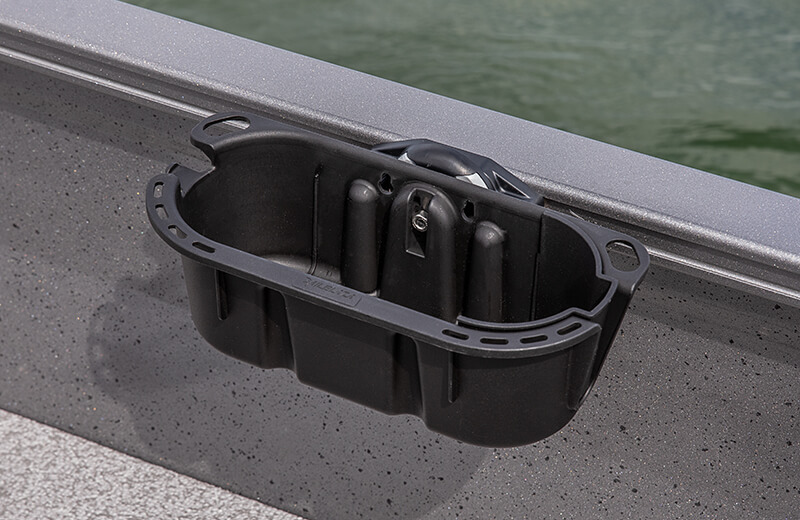 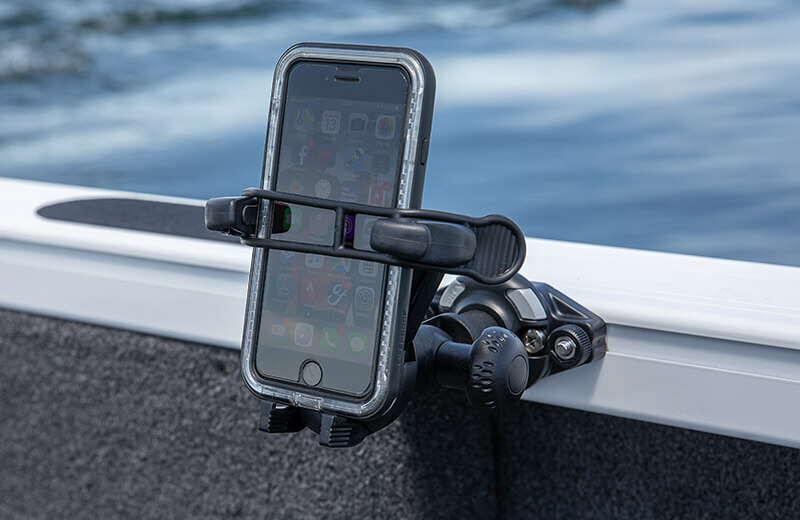 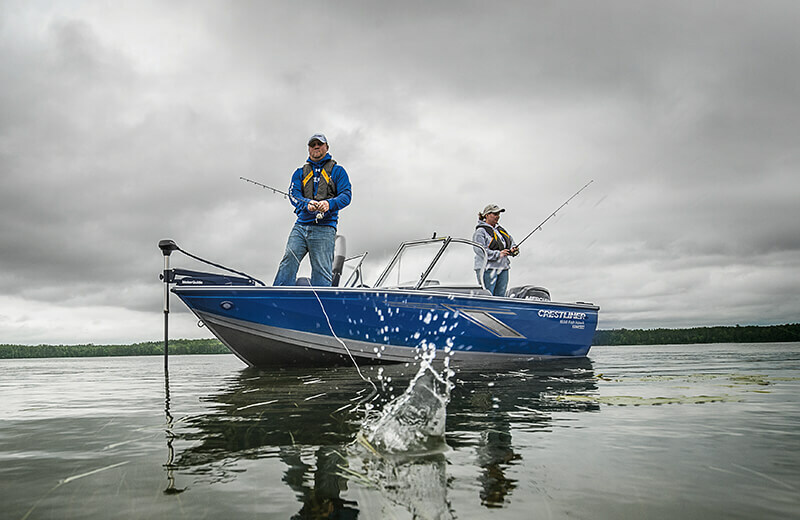 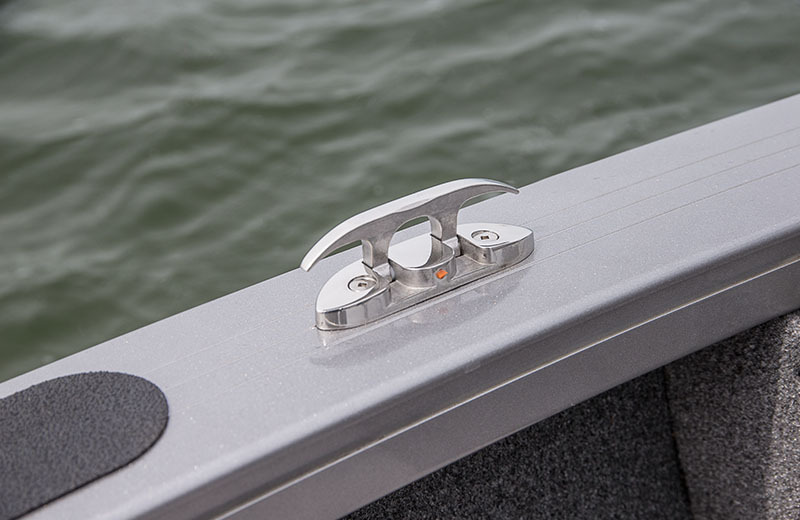 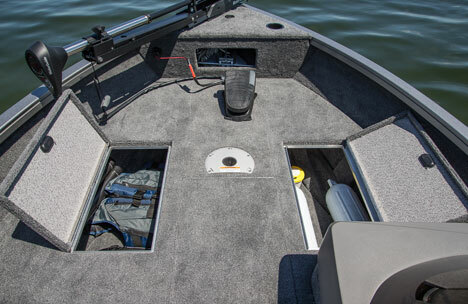 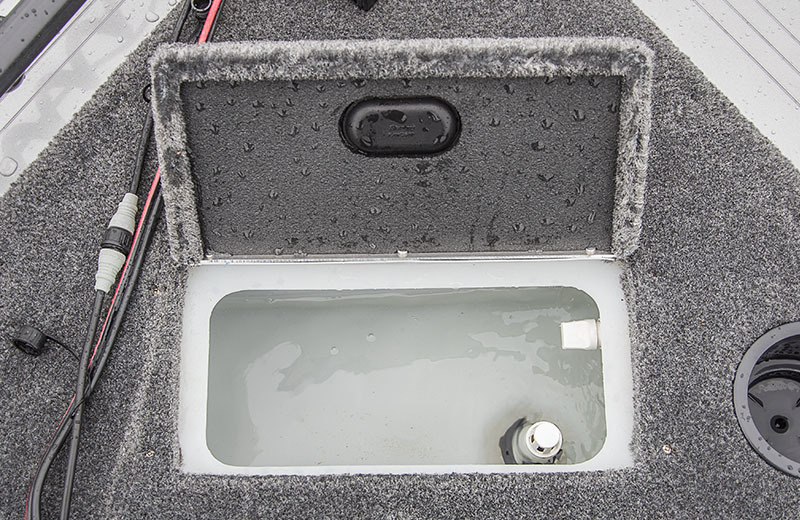 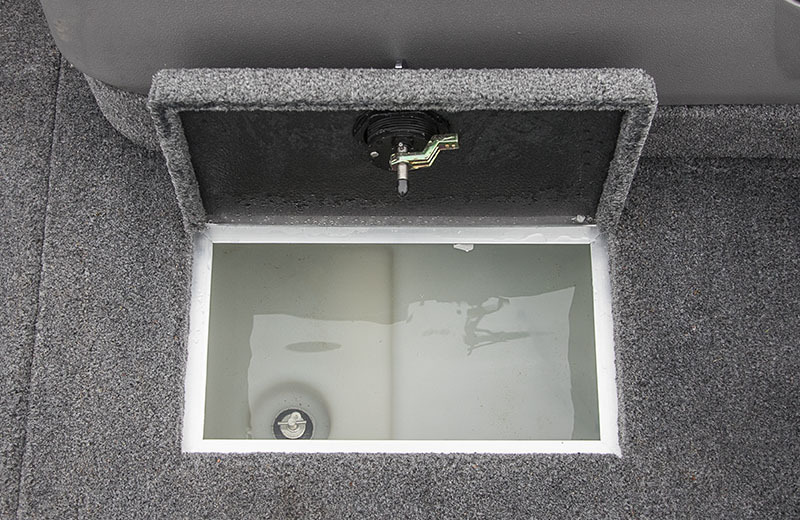 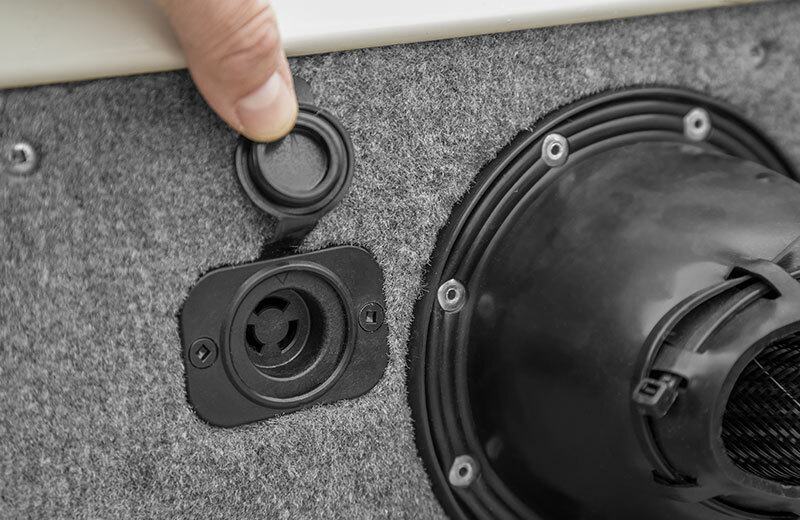 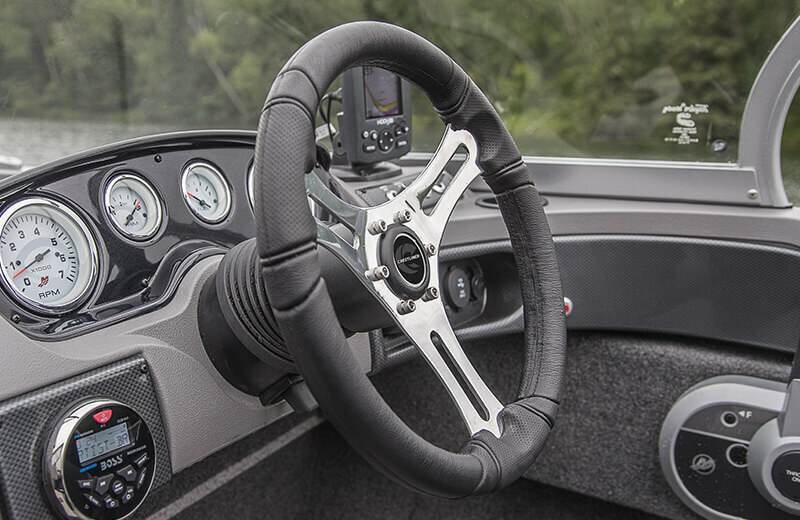 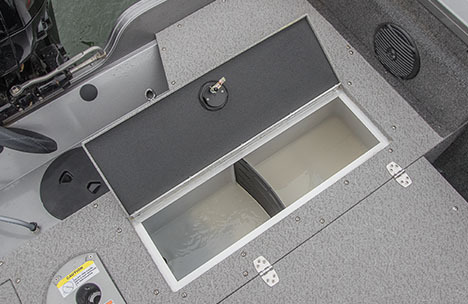 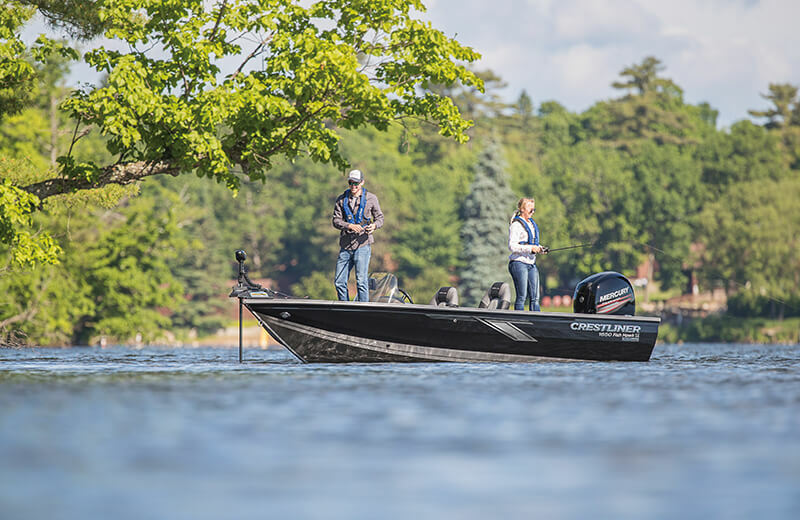 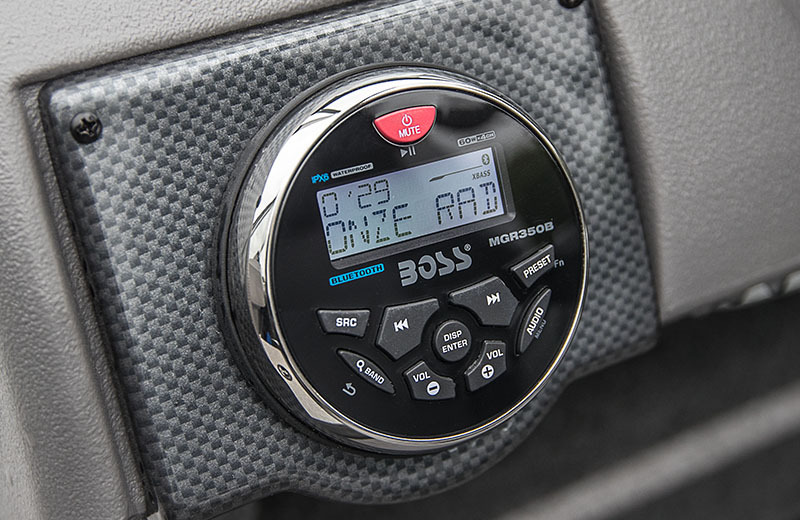 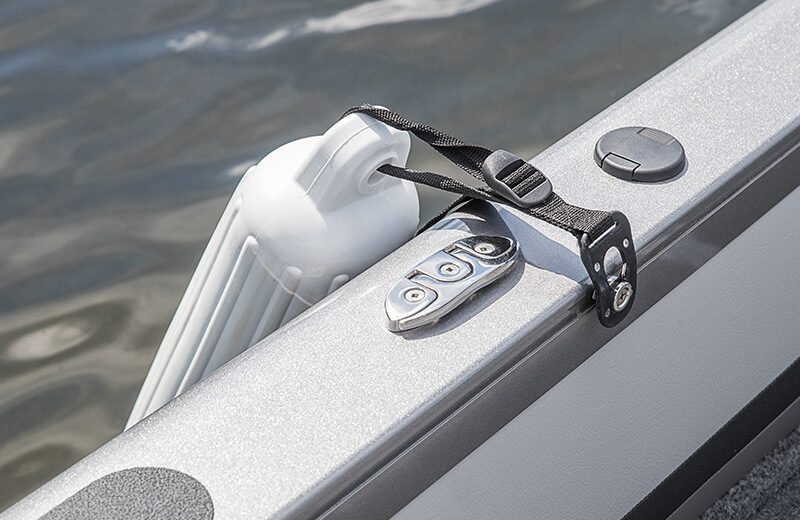 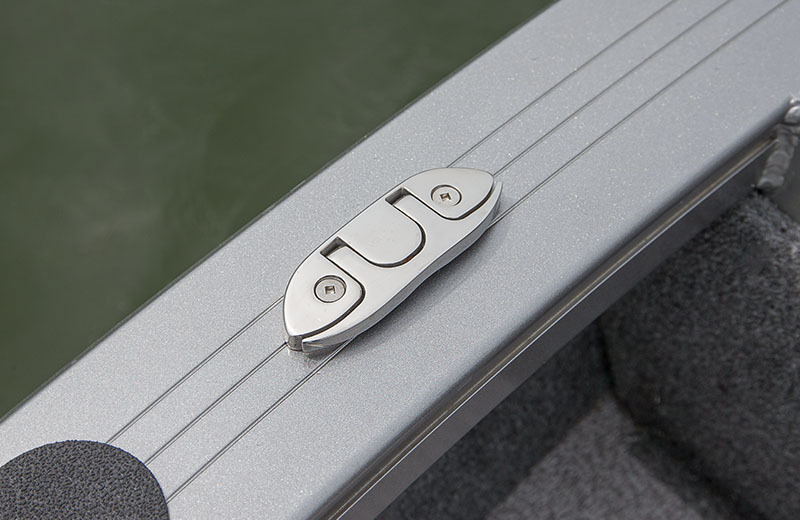 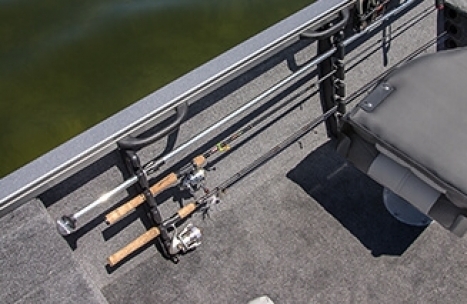 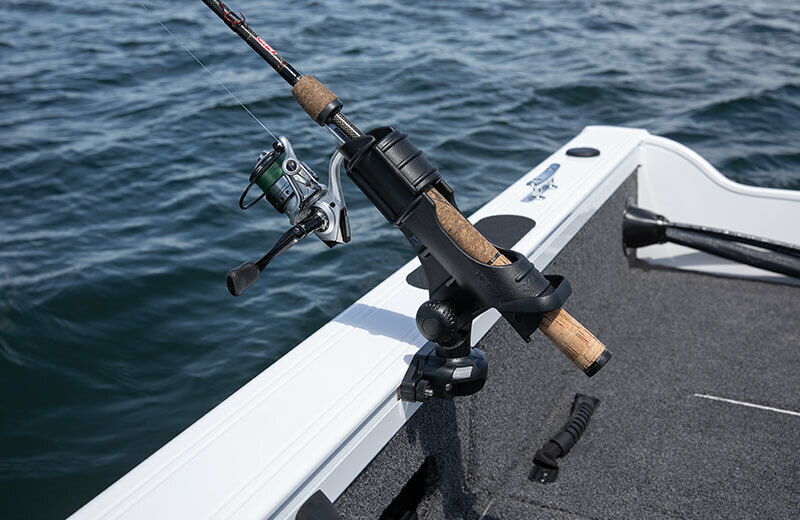 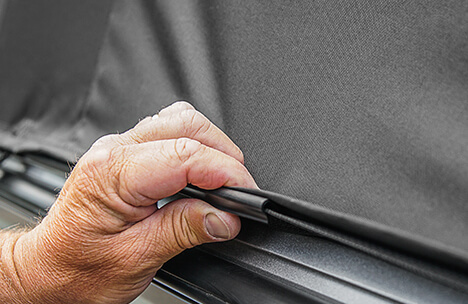 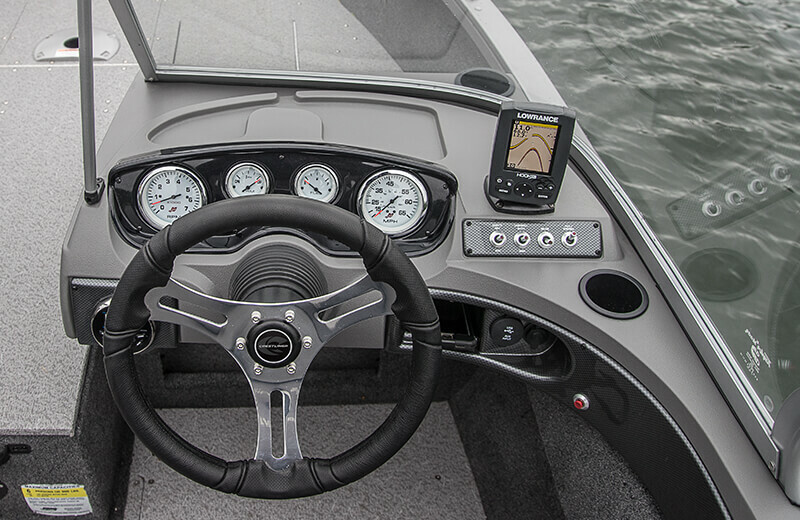 Center rod locker contains reel pockets and can hold five 7’ and five 6’9” rods. 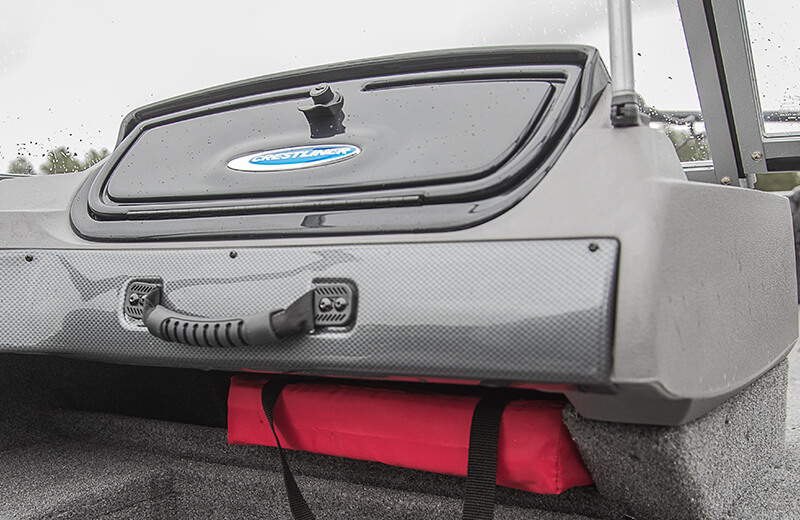 Bow storage offers expanded compartments with deeper and longer storage space. 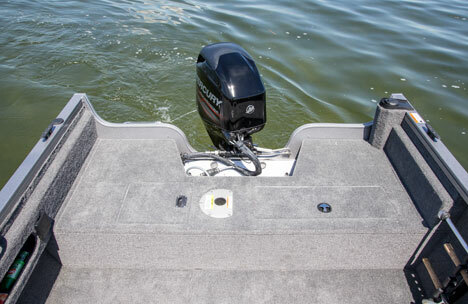 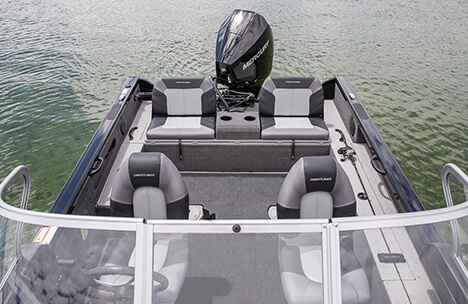 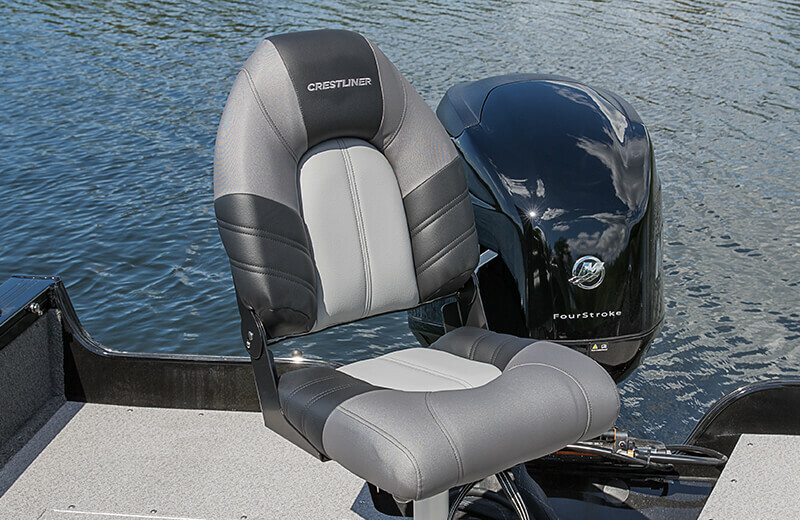 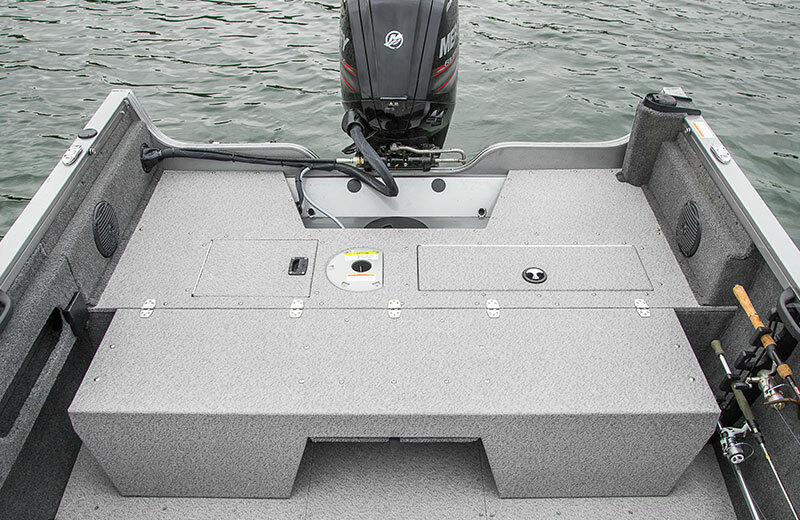 Drop one of the standard Deluxe Seats into a pedestal seat base, and you've got a stern casting deck with all the trimmings. 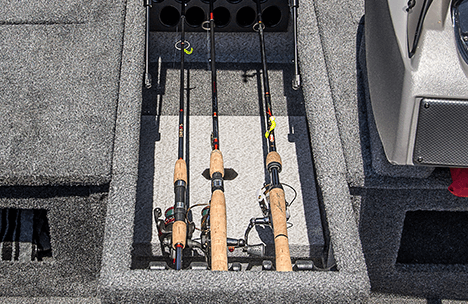 The large aft livewell and rod storage are right nearby. 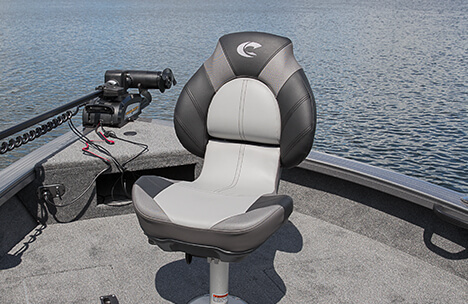 Fishermen on longer treks will appreciate the additional support of the Pro Seats.